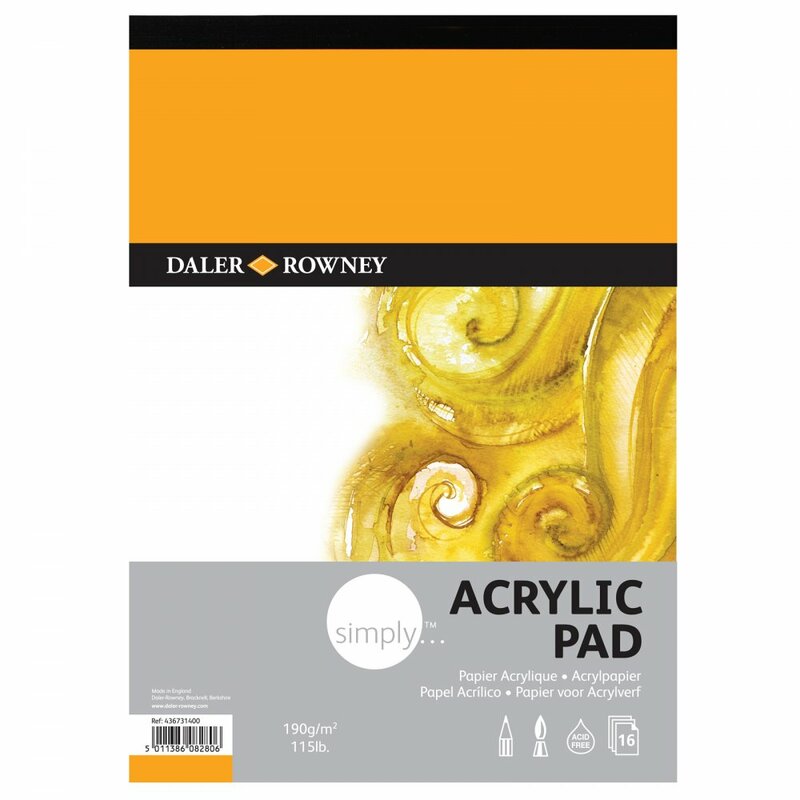 This is my preferred acrylic paper for my art class, and I'm delighted to see its back in stock. It has a good tooth to it, and is available through Crafty Arts at such a good price. The best I have found anywhere.